Mobile services from Bell Mobility: Get a cell phone, smartphone or tablet with the right wireless plan and Mobile TV. Visit them on the Bell network. Come into the Bell store and let their sales associates help you stay connected. 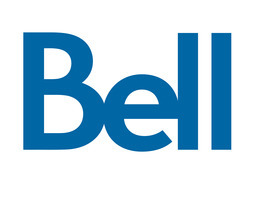 Visit Bell at Richmond's premier shopping destination, CF Richmond Centre. The CF Shop! Card may be used on accessories, but not monthly plans.